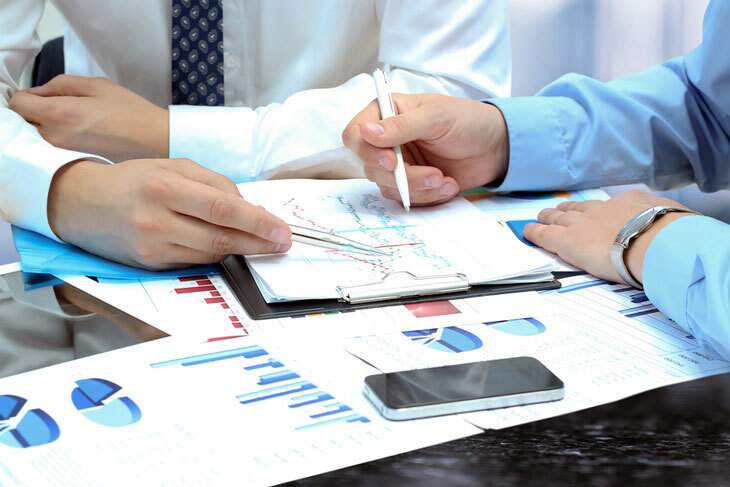 Business analysis is the discipline of identifying business needs and determining solutions to business problems. Solutions may consist of process improvement, organizational change or strategic planning and policy development. Investigating business systems, taking an holistic view of the situation. This may include examining elements of the organisation structures and staff development issues as well as current processes and IT systems. Evaluating actions to improve the operation of a business system. Again, this may require an examination of organisational structure and staff development needs, to ensure that they are in line with any proposed process redesign and IT system development. Documenting the business requirements for the IT system support using appropriate documentation standards. The following books are highly recommended for anyone studying business analysis or working in this fascinating career. This business analysis book provides an excellent overview of what it means to be a business analyst in today’s highly competitive global economy, developing practical, creative and financially sound solutions that will address business problems and grasp new opportunities. This excellent guide sets out the essential toolkit required. It is also ideal for students wanting to gain university and industry qualifications in business analysis and information systems, and is particularly beneficial for those studying for the BCS Professional Certificate in Business Analysis. Important additions in the third edition include expanded discussions regarding gap analysis and benefits management, the impact of Agile software development and an introduction to business architecture. This book makes it clear where business analysis fits into overall business strategy. It covers everything from a high-level description of business analysis down to an explanation of specific low-level techniques. Each topic is described in a clear and concise way with no unnecessary padding or filler. The new edition of this Business Analysis Techniques Book provides 99 possible techniques and applies them within a framework of stages. 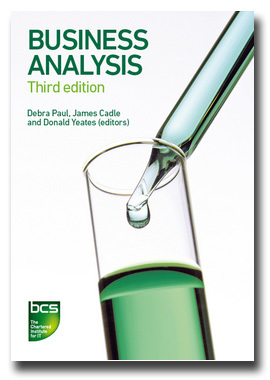 It complements Business Analysis (ed Debra Paul, Donald Yeates and James Cadle), also published by BCS, and offers a more detailed description of the techniques used in business analysis, together with practical advice on their application. This book will be of enormous benefit to business analysts, managers and to students of information systems and business strategy. This book covers everything you need to perform business analysis and process analysis. There are 99 techniques described (including SWOT, PESTLE and Porter’s Five Forces) and if you want to know what a technique is used for and how to apply it, then this book is hard to beat. 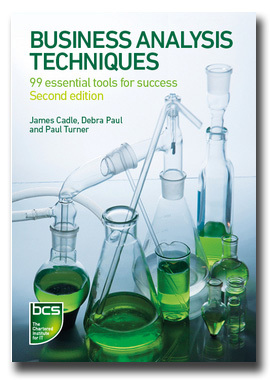 Each technique can be located alphabetically as well as with reference to how it fits in to the overall analysis process, making it an excellent reference book to keep on hand in the office.